The Hammer Series organisation has announced the teams for the upcoming edition of the competition in Stavanger, Norway. Dimension Data will be added to the teams that take part in the event. The South African team will make its debut in the Hammer Series in the Norwegian city from the 24th to the 26th of May. Pro Continental team Riwal Readynez Cycling Team will also join the 14 teams that will take part in the event. 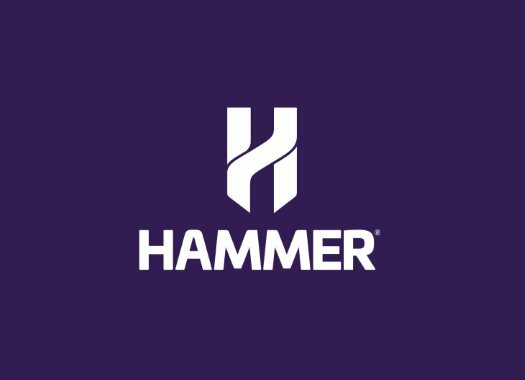 Hammer Stavanger will be the first event of the Hammer Series in 2019, the other two will be in the Netherlands and Hong Kong. The appeal of this competition is that the riders compete as teams and not as individuals. Dimension Data will start with a roster that will include locals Edvald Boasson Hagen and Rasmus Tiller. "Hammer Stavanger will be the first Hammer Series event our African team participates in," said Rolf Aldag, Head of Sports Performance of the team. "We watched the events last year and it was an interesting concept that was well received by the fans. "To be part of the action this year will be good for our fan base, particularly those in Norway, as Edvald Boasson Hagen and young Rasmus Tiller will get to race on familiar roads once again." Steffen Kromann, CEO of Riwal Readynez Cycling Team showed the excitement to take part in the event. "We are extremely proud and appreciative to have been invited to this relatively new event that quickly has gained a lot of following for its unique kind of racing," he commented. "We are a Danish team who recently underwent big changes in our advancement to Pro Continental level. We have expanded our identity from solely Danish to Scandinavian and being the highest ranked professional cycling team from the Nordic regions, it’s especially exciting to be racing on home turf in Norway."